Since a few years Bowens, the English brand of great flashes, publishes a paper and online magazine about photographers all over the world. 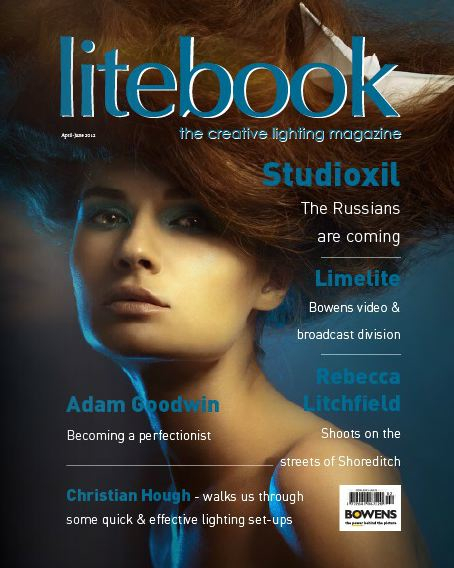 Great interviews, pictures and lightsetups.Get the inspiration! Wow the cover photograph is amazing!! !